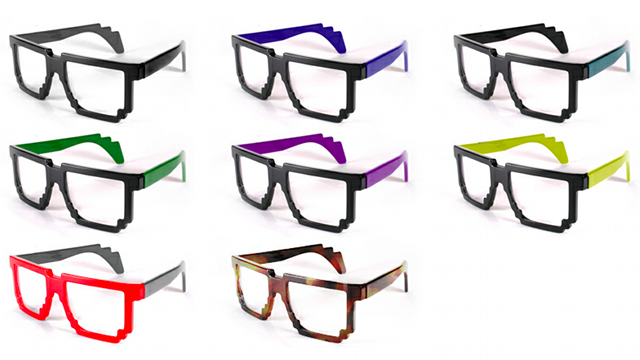 Made especially for hipster geeks who have cash to spend, these pixelated eye glasses are handcrafted in France and come in a variety of colors. These sunglasses are available in clear lenses or solar lenses and they retail for $378 USD. If you are interested in getting yourself a pair, you can purchase them here. Written by: Katie Shew at 11:58 a.m.